Sailing yacht CAPERCAILLIE is a 77' Swan sloop available for yacht charters in the Caribbean. 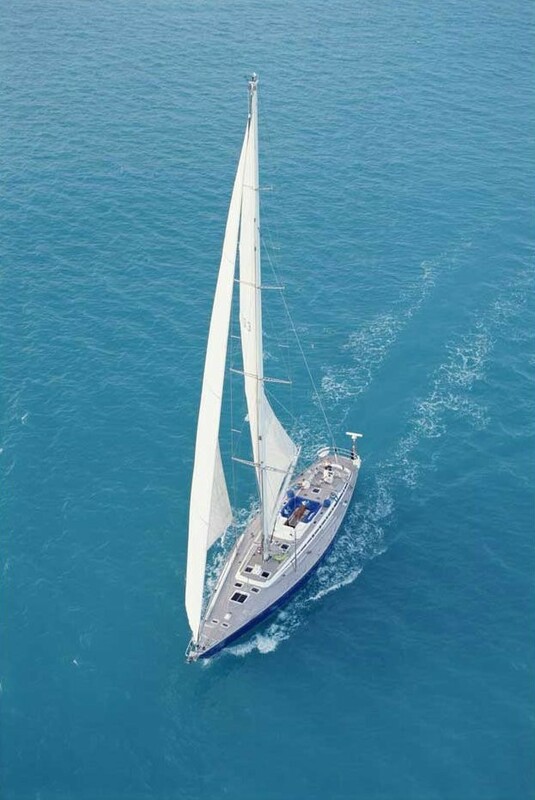 Yacht CAPERCAILLIE measures 81ft (24.7m) and was built by Swan yachts in 1993, designed by the respected naval architect German Frers. 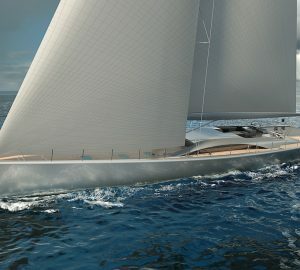 The CAPERCAILLIE sailing yacht offers a combination of comfort and elegance with speed and performance. 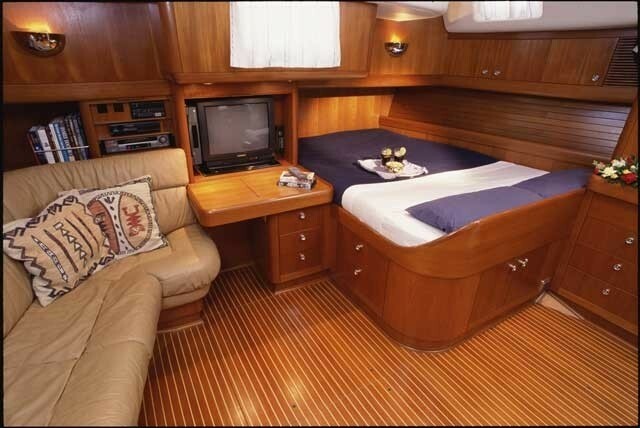 S/Y CAPERCAILLIE features a beautiful teak panelled main saloon that is tastefully furnished and decorated. 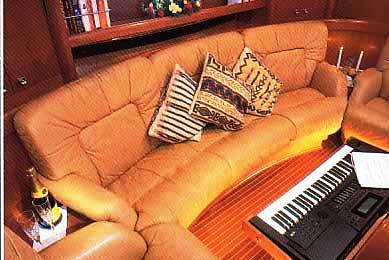 Relax and enjoy the comfortable lounge while watching a video on the multi-standard TV/VCR or large screen projector or listening to the stereo. 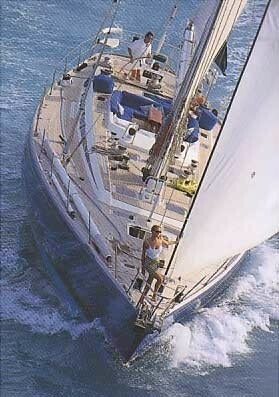 You can even watch home-made videos taken onboard that day. 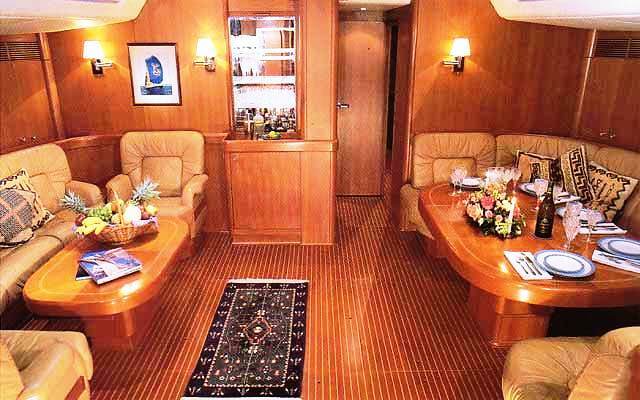 The formal dining area is located on the starboard side of the salon and provides seating for eight. CAPERCAILLIE is able to accommodate up to 6 charter guests in 3 cabins. 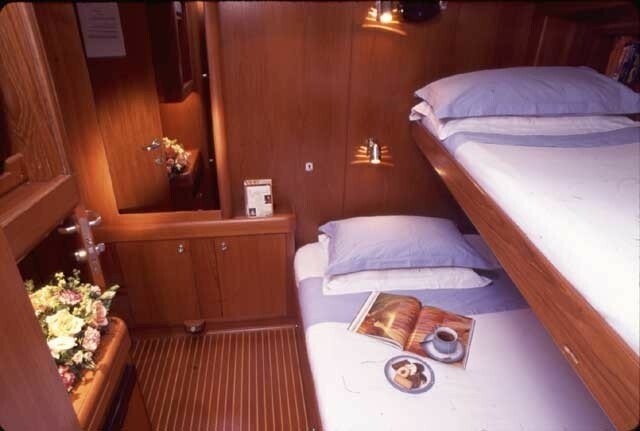 Each cabin is completely self-contained, featuring double beds or twin singles, en-suite bathrooms, TV, and videos. 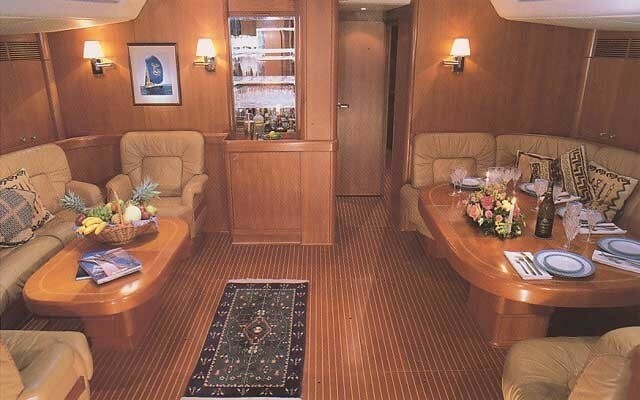 There is a plentiful supply of water that is produced on board and the yacht is fully air conditioned throughout. 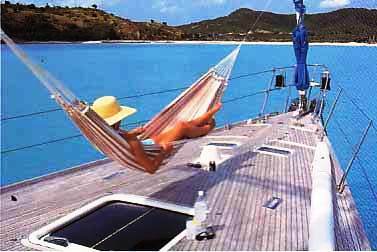 The Swan 77 sailing yacht CAPERCAILLIE has great deck spaces for relaxing in the sun, and when you prefer shade, there a broad awning that can easily be rigged. 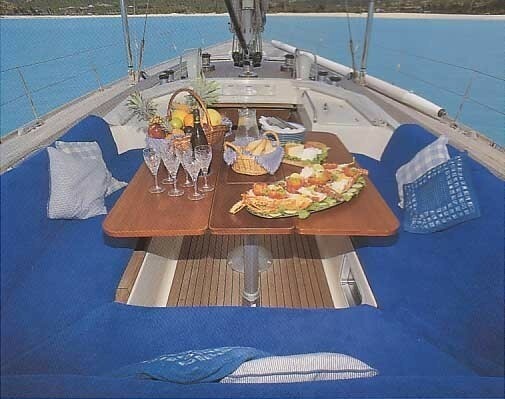 The large cockpit table seats six charter guests and is a magical setting for dining alfresco or a nightcap. 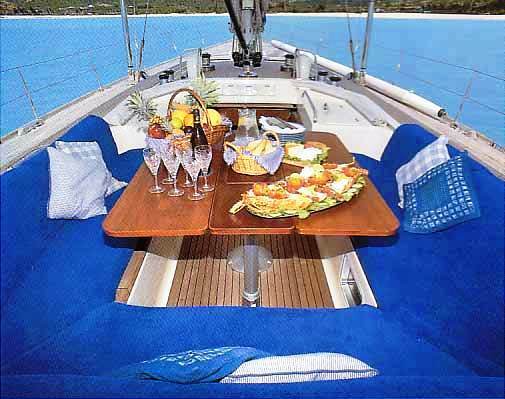 The CAPERCAILLIE yacht has an experienced crew of 3 who will offer yacht charter guests a magnificent charter holiday in the idyllic waters of the Caribbean or the Mediterranean. The chef will prepare excellent international and local cuisine tailored to meet your individual needs and dietary requirements. 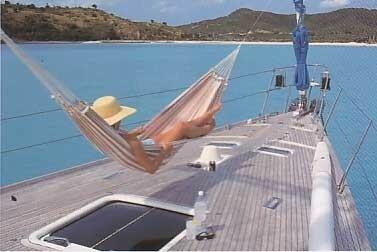 Relax and let the crew take care of the sailing, or if you would prefer, take the wheel. 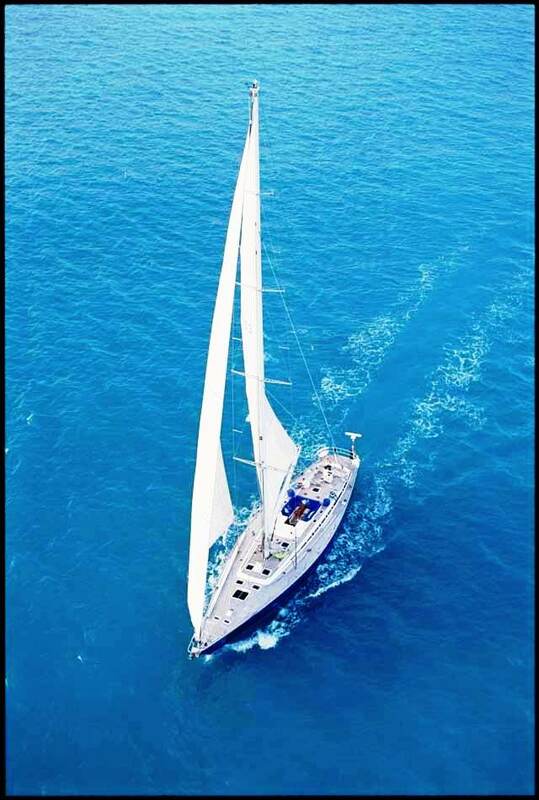 The CAPERCAILLIE sailing yacht is beautifully balanced so that she is a joy to sail for both the novice and experienced sailor. 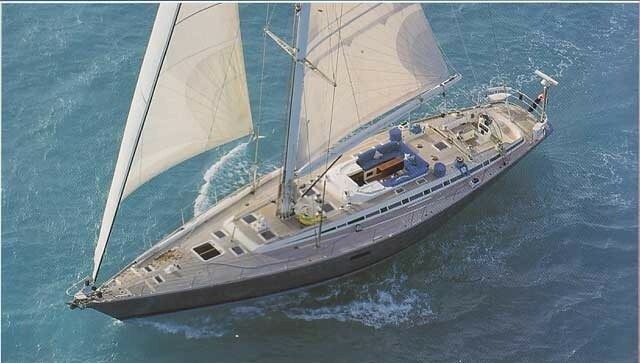 Charter yacht CAPERCAILLIE can accommodate up to 6 charter guests. 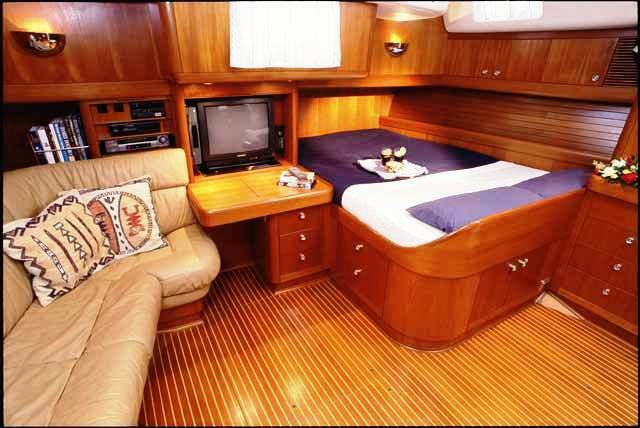 Her Aft en suite master has one double bed. Two guest cabins have one small lower double and one single pullman berth each. All cabins are en-suite with TV and VCR.